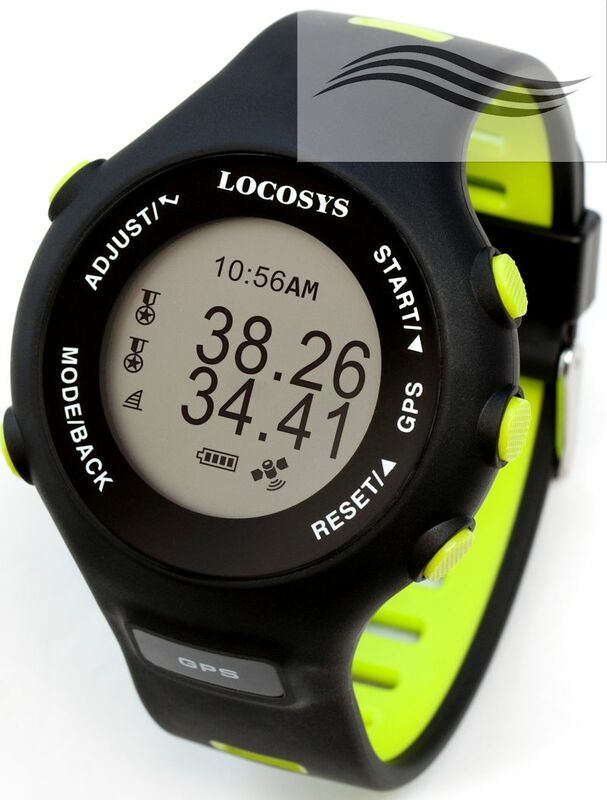 GW-60 is a robust, highly-refined and wearable GPS for water sports, it is the natural heir to the LOCOSYS’ Surfing GPS series (GT-31, GW-31, and GW-52), with a character all of its own. The GW-60 GPS racks up the data of speed, GPS, and distance to help windsurfers and kitesurfers attain that elusive highest speed or quickest nautical mile. GW-60 is a reliable partner for all windsurfers and kitesufers. “SPEED GENIE” records the change between speed and position, and combines with GPS-Doppler for tracking routes. Simple quick button-operation allows users to control the status immediately. New high level waterproofing of the GW-60 brings the reliabilty to a new dimension. 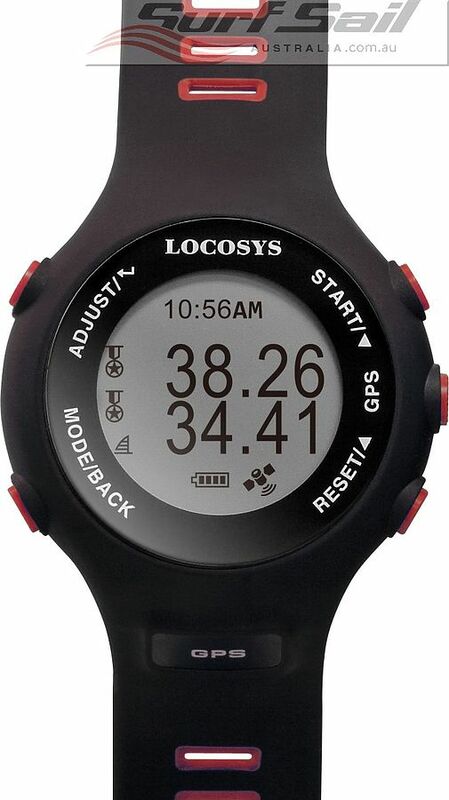 Full Locosys manufacturers warranty looked after by Surf Sail Australia.